Many dancers (and often their parents) are devastated if they start developing unsightly and painful damage to their toes. While dancing and doing pointe work are not the sole cause of bunions, there are many factors involved in dancing that may increase their development. Some people are more predisposed to develop bunions than others, and there are plenty of people in the world who have bunions who have never done a day’s dancing in their life! There are many different influencing factors that will dictate whether you will develop a bunion or not, and if you do have one, how quickly it will advance. The frustrating thing is, most people focus on padding the joint, or looking at surgical options, without actually correcting the a bunion has developed in the first place! 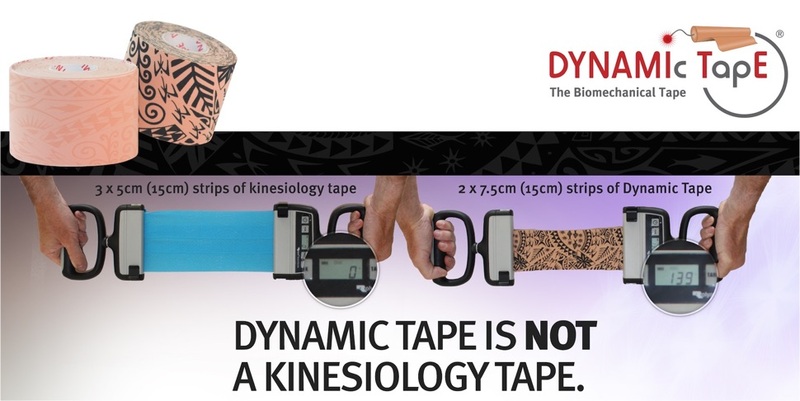 The following taping technique uses Dynamic Tape which can be purchased HERE. NB: If you find that you experience some discomfort when leaving the tape on for more than a few hours, it is good to try doing some specific hands on massage/release techniques before applying the tape. I find this very helpful in more rapidly improving the alignment of the toe. Please chat to your local treating therapist for advice on this, or visit us at Perfect Form Physio for expert guidance. However, correcting the placement of the toe is actually a tiny part of the rehabilitation of a bunion. One of the most important factors is being able to identify and correct all of the contributing factors to ensure that your bunion does not get any worse. In some cases you can dramatically alter the appearance of the big toe and significantly decrease pain levels. It is important to establish exactly why your bunion is occurring. This can not only help you treat the condition more effectively, but can also help you prevent the bunion from becoming worse. A bunion (Hallux Valgus) is an abnormal lump of bone that forms on the joint at the base of the big toe, which can become quite red and inflamed. 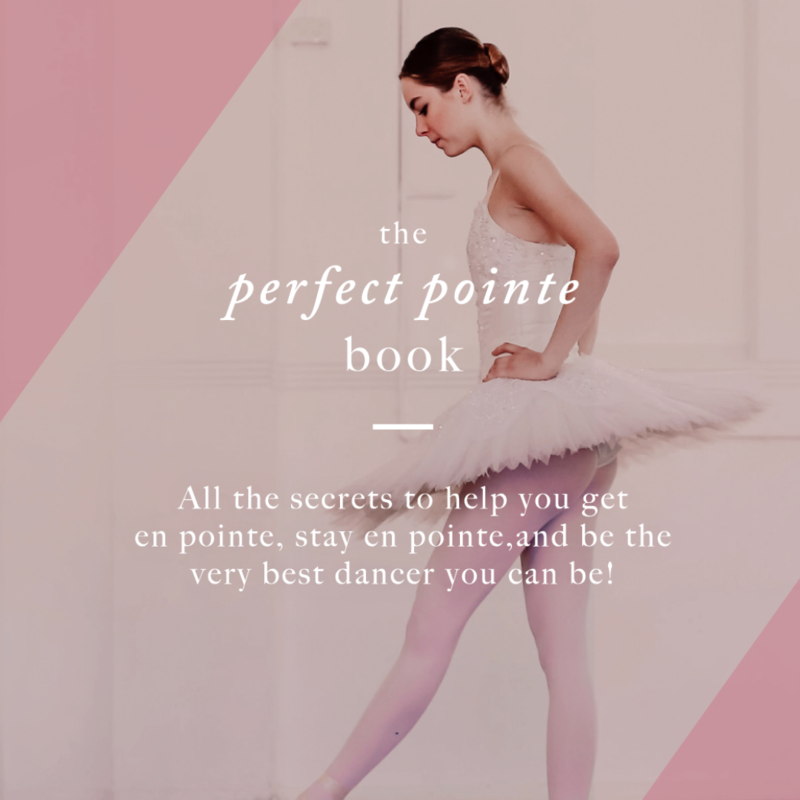 Often the range of motion in the big toe becomes restricted and even working on demi pointé becomes difficult. While most people think that the problem is the big toe drifting inwards, often the problem starts when the first metatarsal (the major foot bone that attaches to the big toe) starts to angle away from the foot. Overtime, under the continuing stress of this altered position of the joint and the irritation that this causes, the joint can become inflamed. As a result of this there is often an extra bony growth around the toe joint. While no amount of conservative treatment can remove any bony growth, Some simple massage and taping techniques can help realign the foot and toe. 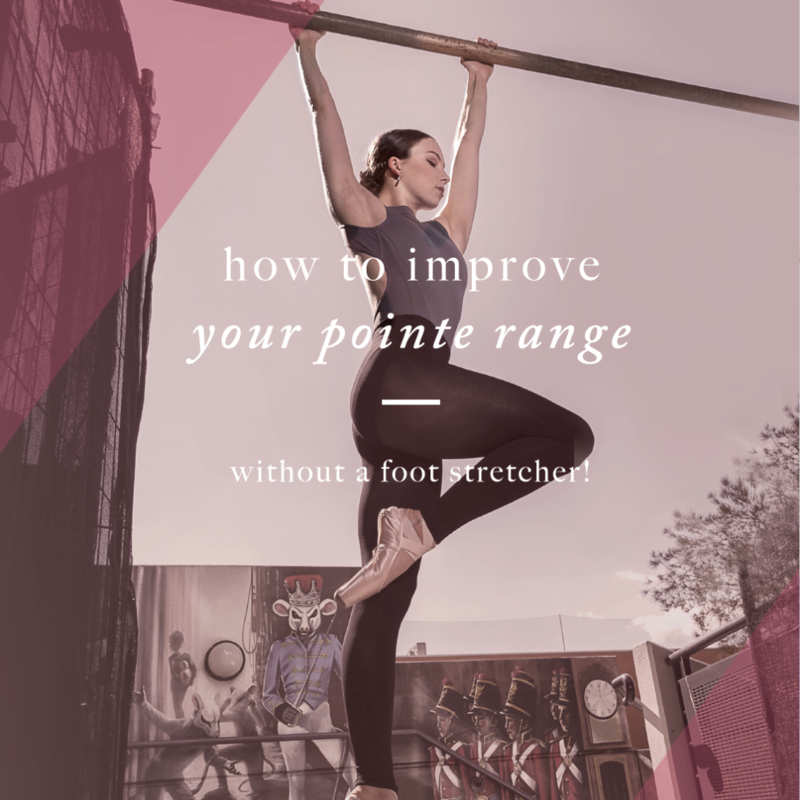 This is very important before commencing any exercises aimed at strengthening the foot to ensure that the foot is being trained in optimal alignment. If you are interested in learning more, then download our Bye Bye Bunions Injury Report that outlines many of the common causes of bunions, treatment tips, taping techniques and more information to help you manage your feet optimally. Due to such intense interest in how to manage Bunions without surgery, we are in the process of developing an extensive online program, with video tutorials on all of the assessment, treatment and taping techniques you need to get get happy feet once more! If you would like to be first in line to be notified when this new course is available, please leave your name and email below.